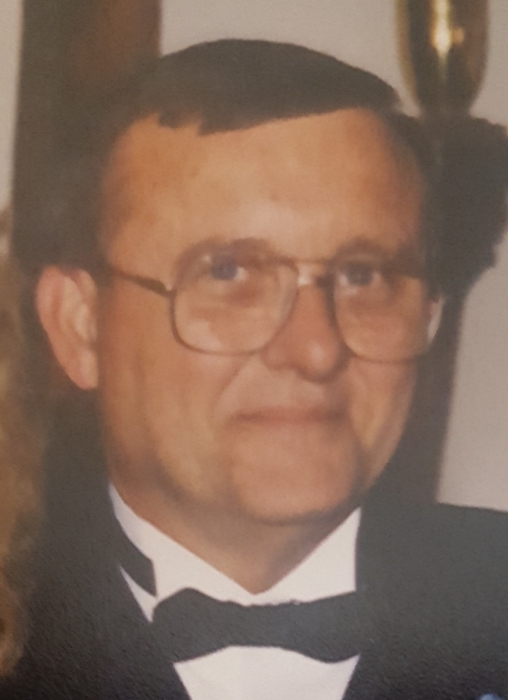 Michael R. Seslar, 75, of Antwerp, passed away Monday, April 1, 2019 at Defiance Inpatient Hospice Center. Mike was born on May 17, 1943, a son of the late Alberta (Brown) Zimmerman and Raymond Seslar. He was a devoted husband, father and member of the First Presbyterian Church and was a dedicated employee at BF Goodrich. Mike will be sadly missed by his daughters, Chris (Greg) Buchan & Susan (Steve) Laney and grandchildren, Mitchel & Erik Buchan and Brandon & Garrett Laney. On Nov. 17, 2015 he was preceded in death by his wife Cindy (Marsh) whom he married Nov. 16, 1963. Viewing is also 5 - 7 pm, Wednesday, April 3rd at Dooley Funeral Home.